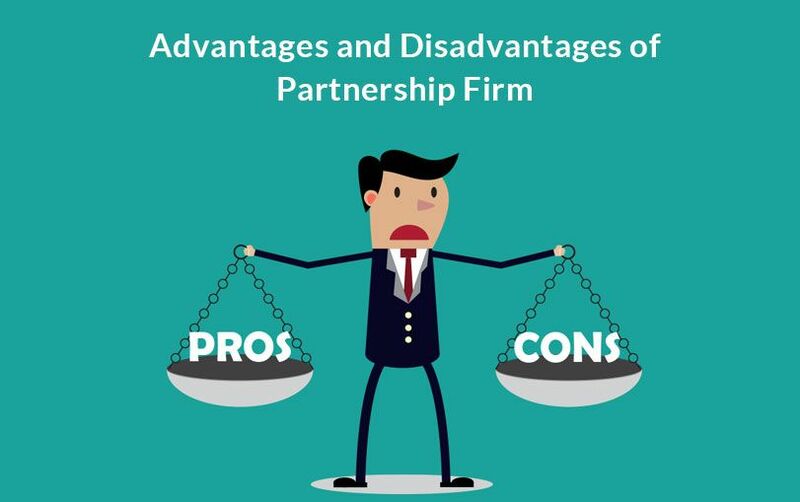 What are The Advantages and Disadvantages of Partnership Firm Registration? A partnership firm is the one that entails partnership between two individuals that undertake business for profit reasons. There is no need to incorporate this form of business entity and there is no need to have a structure associated with it. When it comes to India, one of the most popular firms that have come up is the Partnership firm. It is a form of business entity where two individuals partner up and join forces to conduct a business for the purposes of profit. Among all the business entities that are present in India, this is the sort of firm that is easiest to start. The only requirement for the incorporation process for this firm is that the need of a partnership deed. With this requirement, it can be incorporated and start within the same day. When you compare this form of firm with the Limited Liability partnership, you would note that compared to 10 to 15 day registration process of LLP, this is just one day. When it comes to any sort of business, the most amount of time it takes to start a process is with the decision process. The reason for this is the need to pass a resolution. However, this is one thing that a partnership firm does not need to partake in. To that end, the decision process is fast and it is reliable. It is far easier for a partnership firm to raise funds when you compare it to the proprietorship firms. As there are multiple partners available to contribute money. 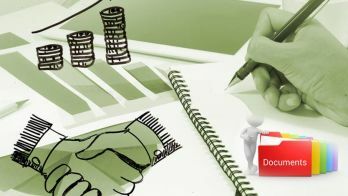 Furthermore, when it comes to loans, it is easy for a partnership firm to access it as the banks favour this lot more. Therefore, an online partnership firm registration in India is something that you might be interested in. Each partner in a partnership firm has a sense of belonging. They both can manage and indulge with many activities within the company. However, there cause is also a common one. With ownership, what you have is a higher sense of accountability. The more accountable that the partners feel, the better is there performance. However, all is not green in the world of partnership for there are certain drawbacks to this as well. When the firm suffers a loss, then each and every partner associated has to bear them. Furthermore, the liability that one partner creates happens to be one for the other partner as well. In order to quell this liability, LLP came into existence. When it comes to the numbers of members that are allowed in such a firm, the number is limited to 20. To that end, the LLP makes for a much better option in this regard. While it is commendable that this form of business entity tries to take a lot more opinions into account, the lack of a central figure when it comes to operations can make the entire endeavour a bit directionless. Furthermore, there can also be a discrepancy as to how much power is given to the partner(s). There are times when one partner has more power than the other and this can turn things ugly as well. When it comes to the matters of trust, you should know that a partnership firm does not require any sort of registration. To that end, there is no need to have structure of this firm. Now, for something even appears to be directionless, it is quite hard to gather the trust from anyone, let alone the public. When there is a certain case of “death” of one of the partners of the firm, it results in the complete dissolution of the firm. This sudden tend to end the business of this firm. 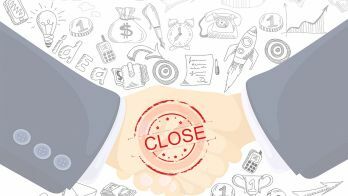 With no protection against dissolution, LLP has become a more desirable option as the death of the partner does not lead to any such disruptions to operations. There are both ups and downs when it comes to a partnership firm. However, some of the benefits and disadvantages come with any form of business entity. 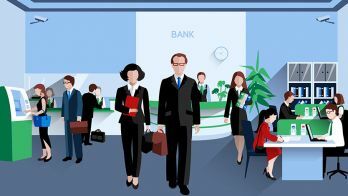 While the lack of a central figure and lack of limited liability is quite obvious, there is a sense of freedom associated with such a company that still makes it alluring to traders.